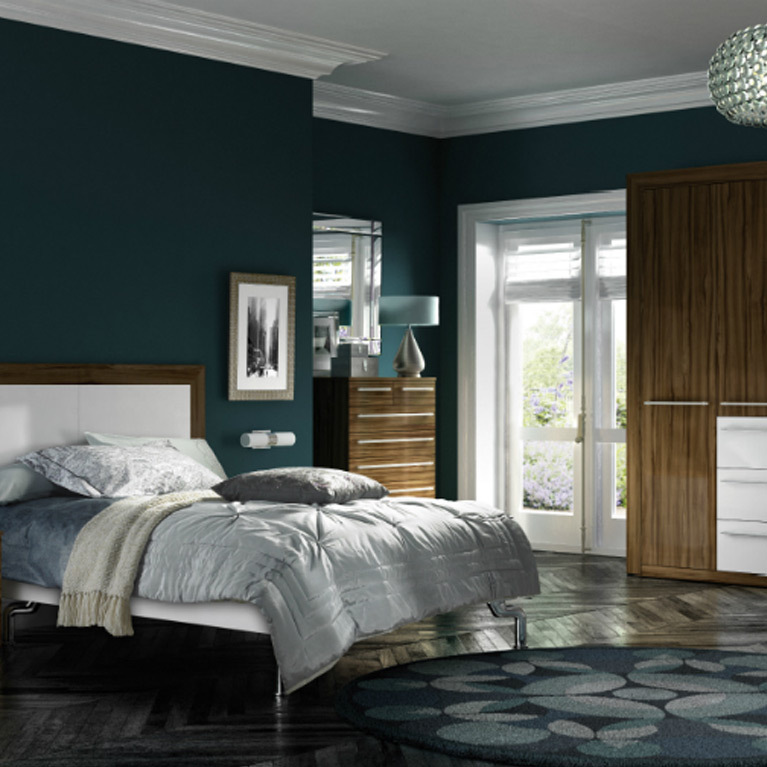 When it comes to fitted bedrooms Manchester, you want a room that is relaxing, luxurious and visually appealing. It’s all about soft furnishings, beautiful aesthetics and a range of delightful features that will add those extra finishing touches to your bedroom design. 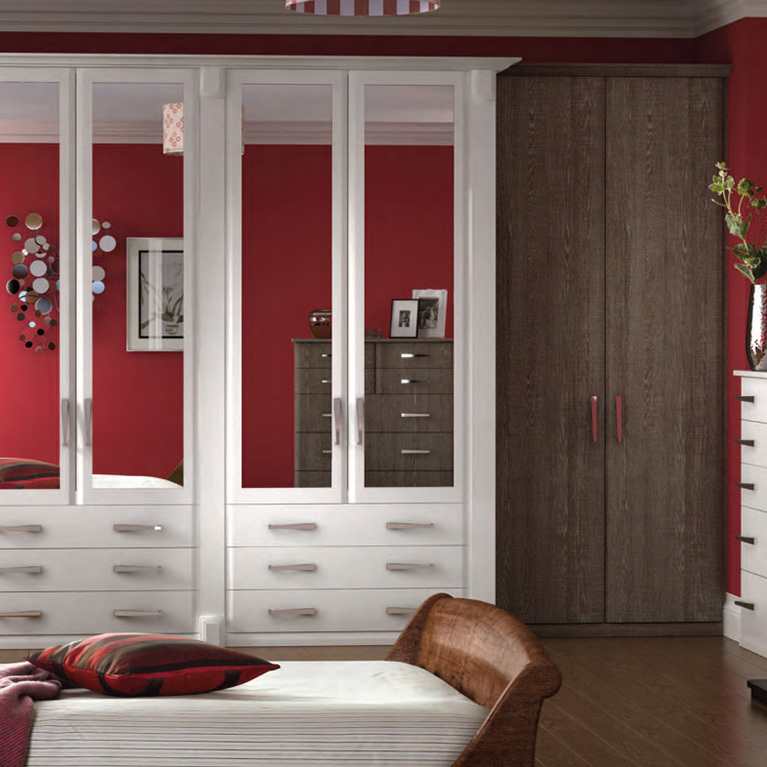 If all of this speaks the truth to you, then look no further than the Premier – Marino & White fitted bedroom design. This elegant and luxurious bedroom design will provide that relaxing environment you yearn for! 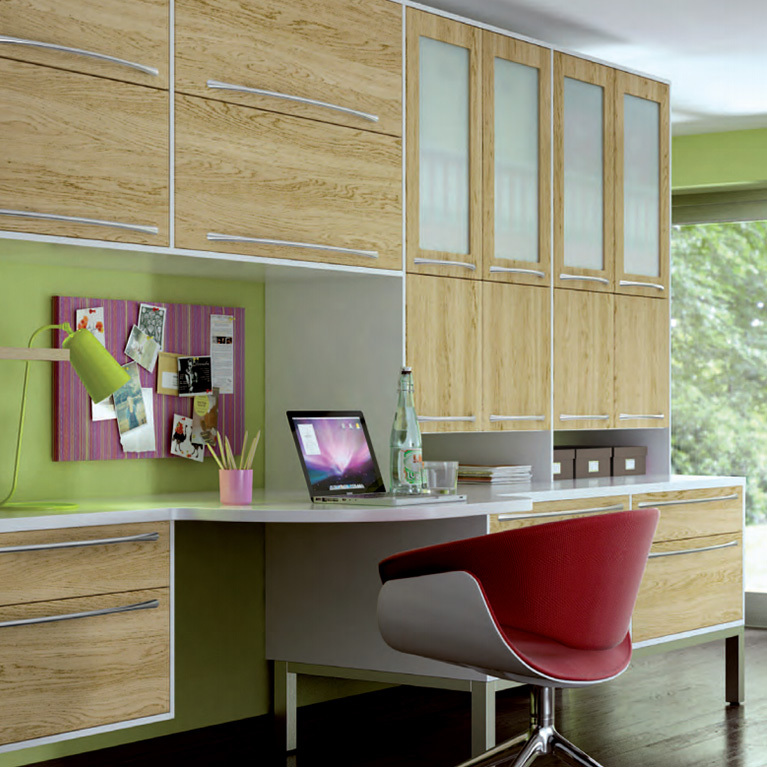 If you are a lover of clothes, or have plenty of storage items, then you’re simply going to love this bedroom design. 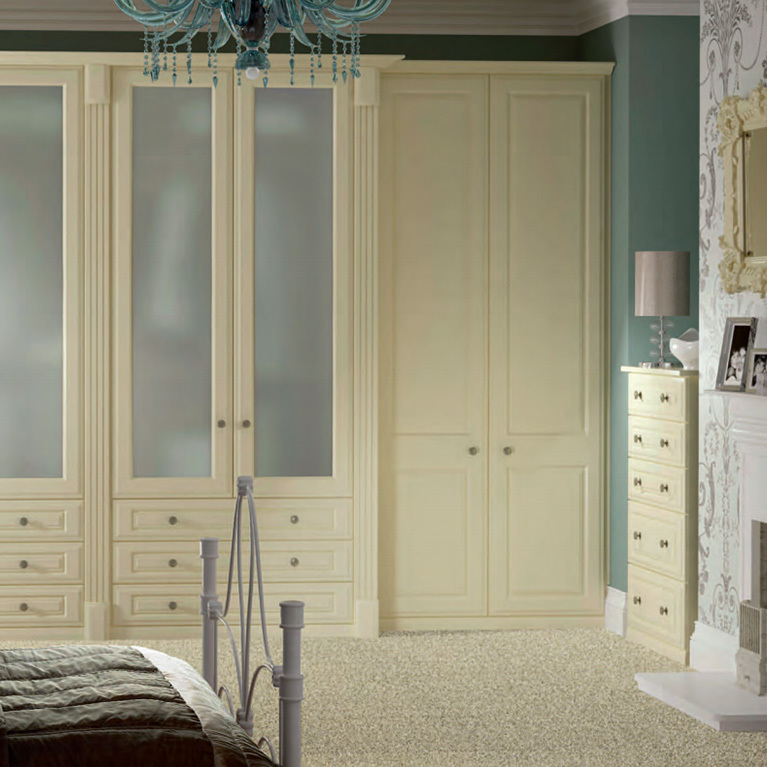 By choosing the Premier – Marino & White you are opening yourself up to a world of wardrobe and drawer space opportunities. 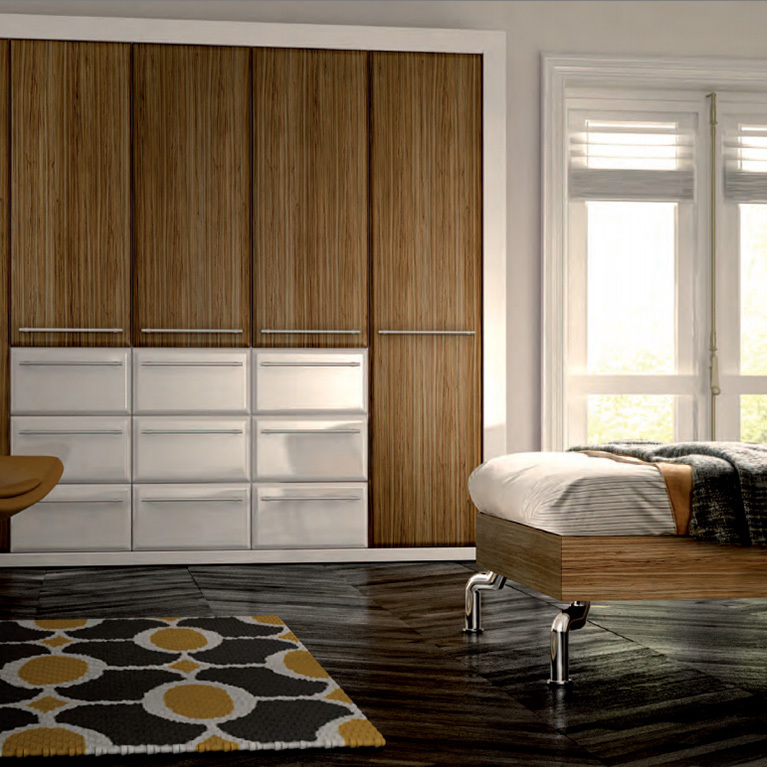 The unique storage options available to you make this bedroom design one of the most versatile on the market. 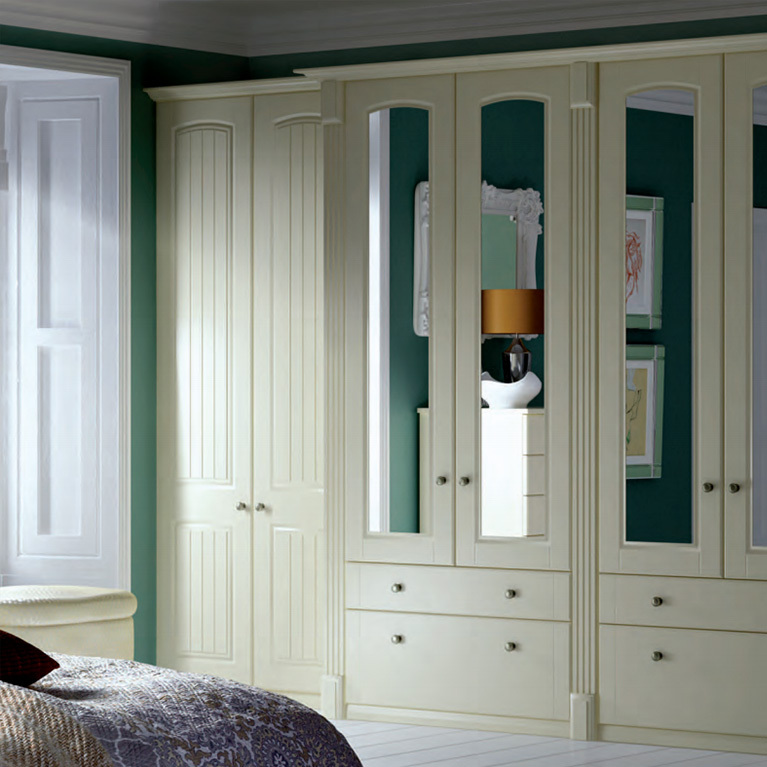 From tall wardrobe doors to slimline bedside drawers, your options are countless! For more information on the Premier – Marino & White get in touch with one of our advisors today. We’ll gladly talk you through your options and provide an unbeatable quote based on your measurements and requirements.